Shine the light on the one you love with fragrant pink Oriental lilies. 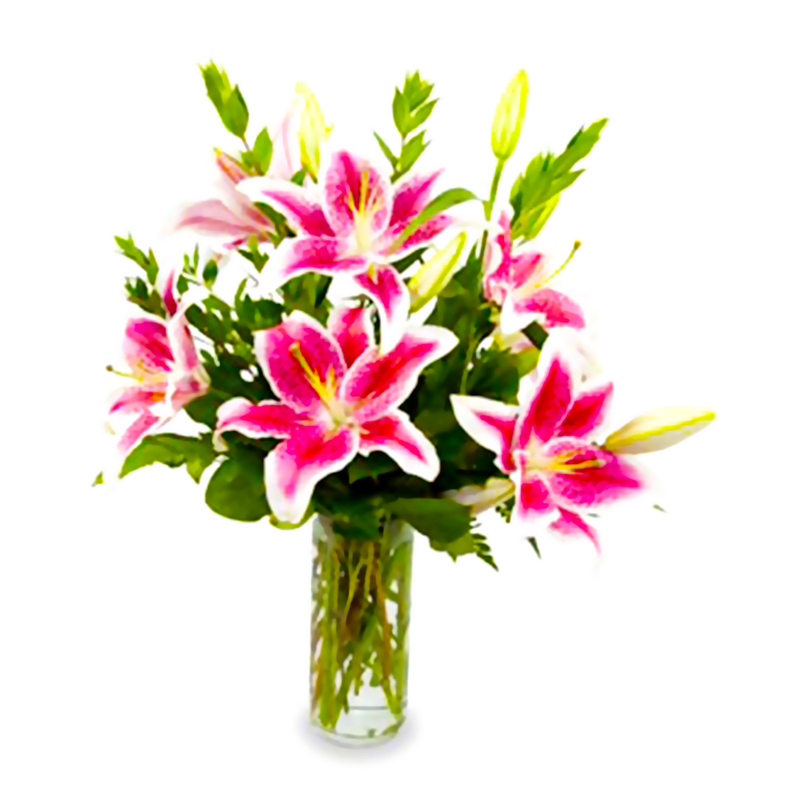 With many pink varieties these flower blooms may vary from the Stargazers deep pink to Sorbonne''s medium blush, depending on the season''s availability. Each variety lends it''s special perfume to the air as they burst open day after day.